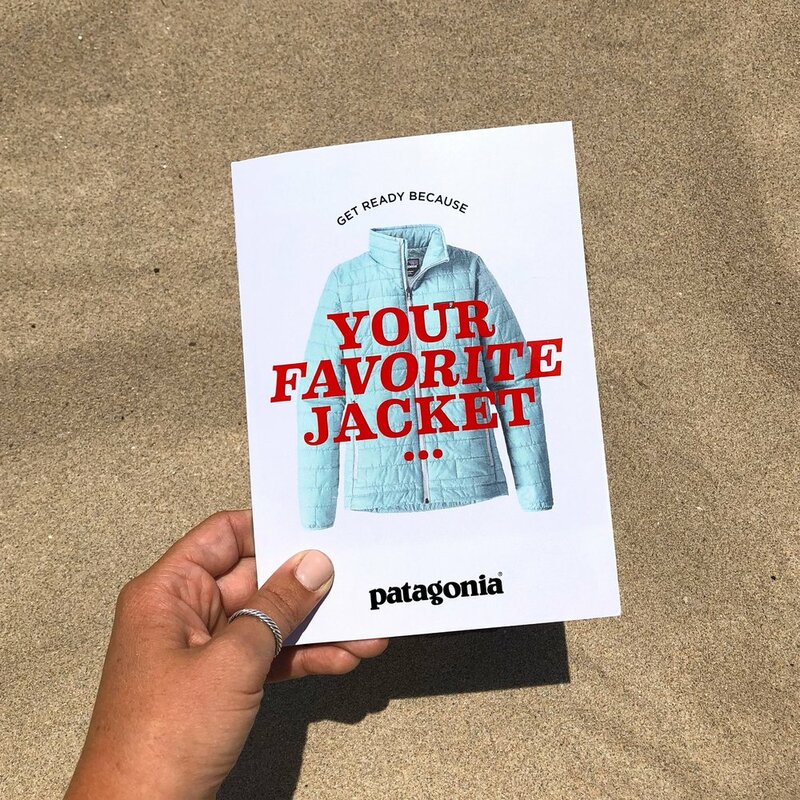 Printed mailer and digital ad design for the launch of the new Patagonia Nano Puff Hoodie. Please note this was a passion project and in no way affiliated with the Patagonia brand. designing in sunny southern calif.
© 2018 Alyssa Hornby. All rights reserved.